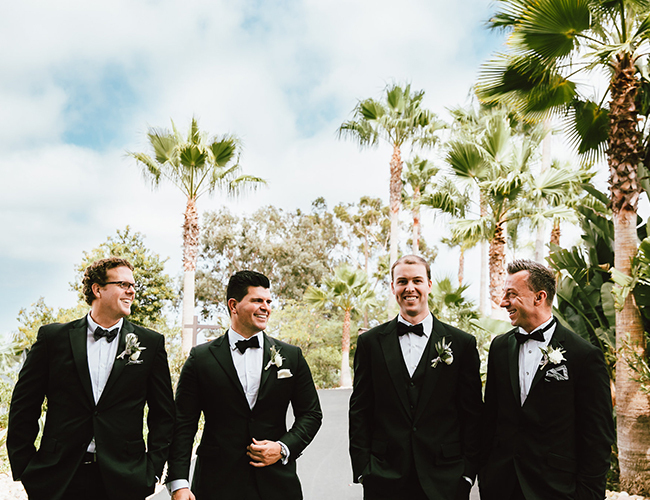 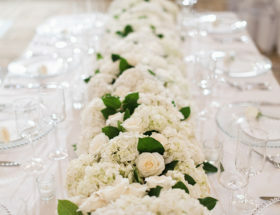 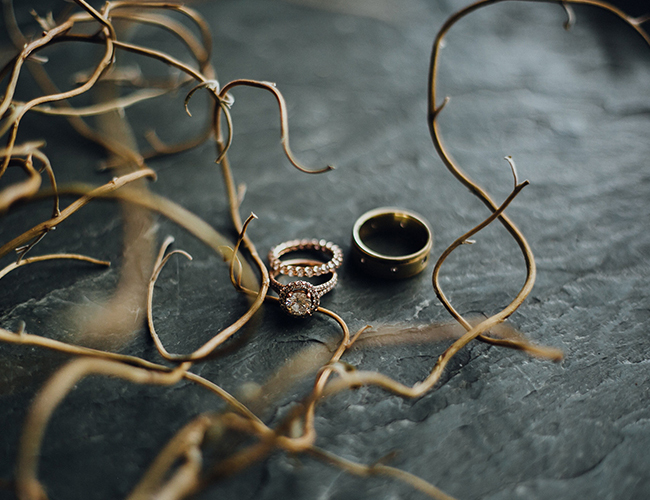 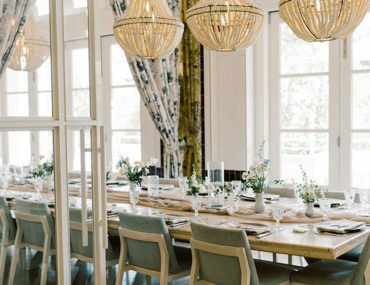 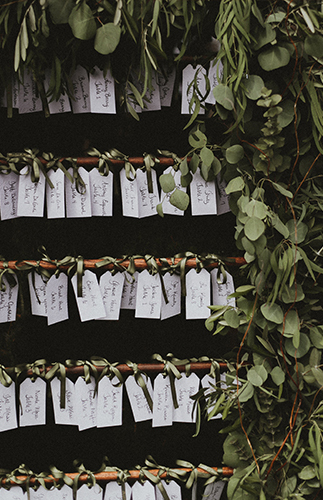 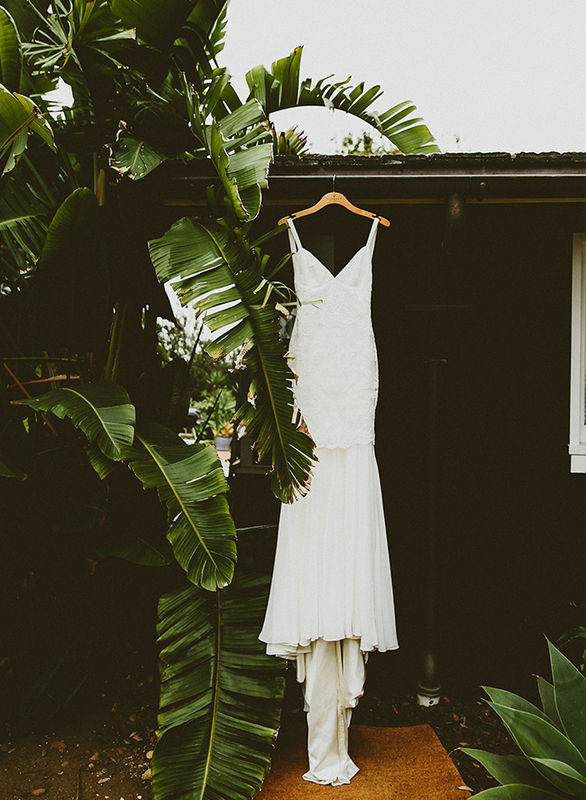 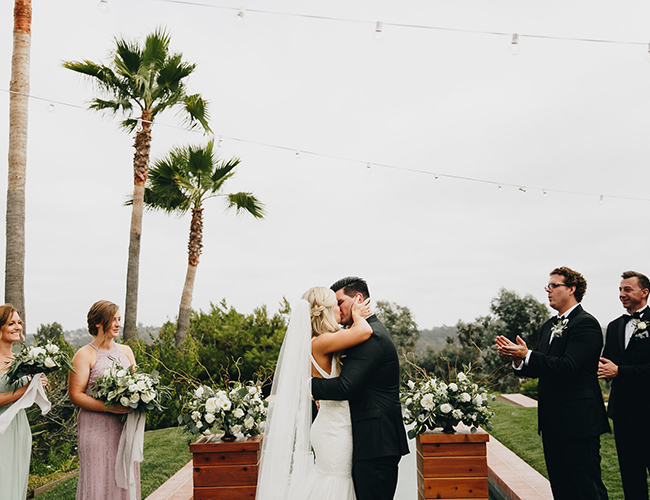 Little words are needed to help you get the feel for this beautiful modern estate wedding. 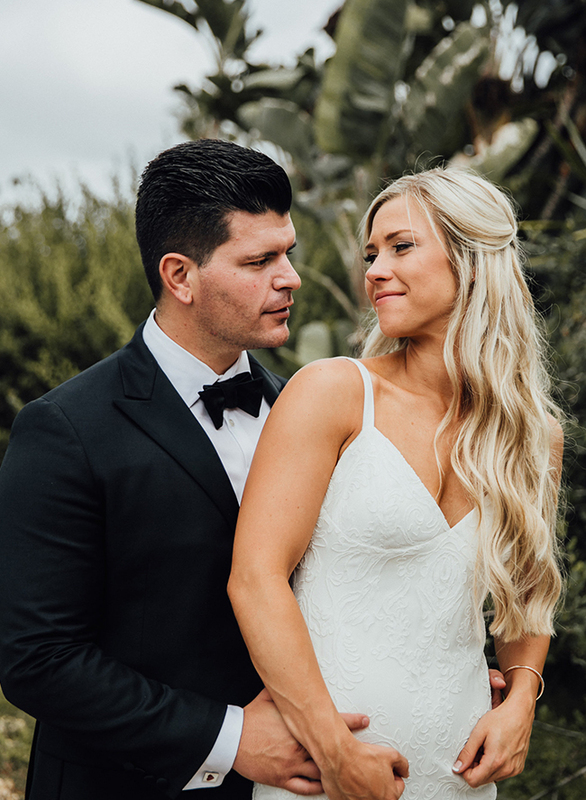 The Oceanside nuptials speak for themselves through a beautiful venue, mid-century modern decor, and a glowing bride & groom. 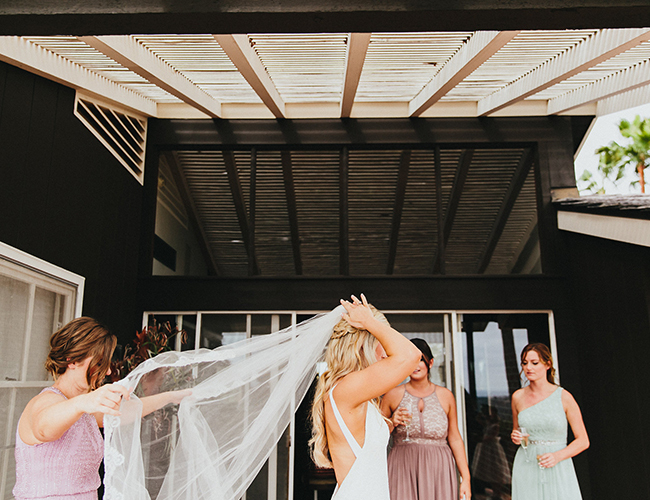 Not to mention the bride’s STUNNING gown. 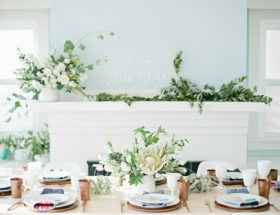 Kara of McFarlane Photo captured the unique essence of this wedding so well, with both her photos AND her words! 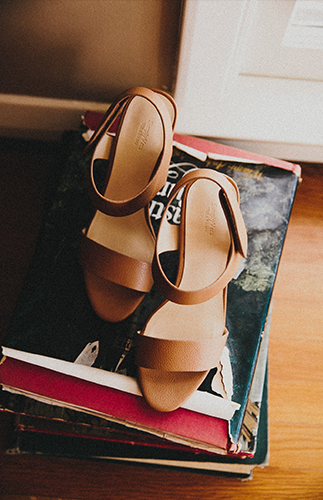 Read on for more about the beautiful day! 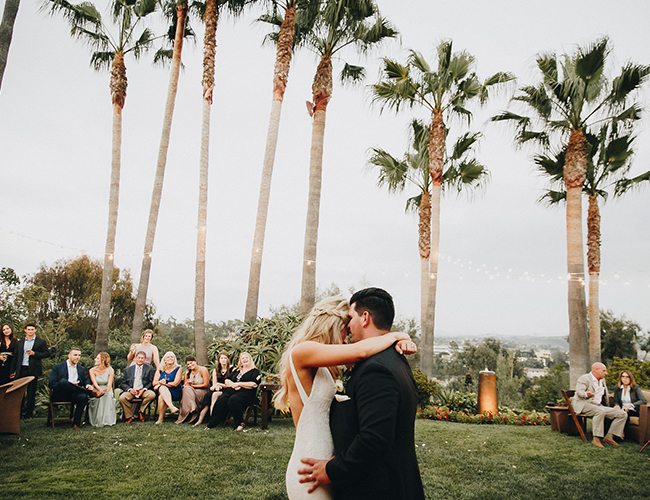 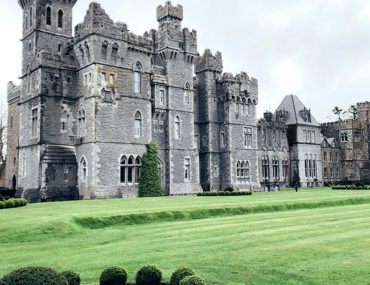 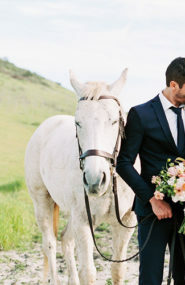 Kara shares, Perhaps one of the most compelling elements of Taylor and Travis’ wedding was the venue. 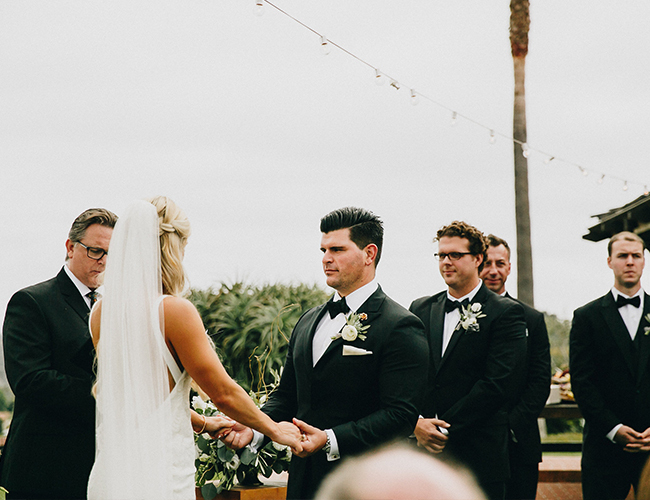 Set atop an Oceanside cliff, Taylor and Travis tied the knot in what can only be describe as a mid-century dream. 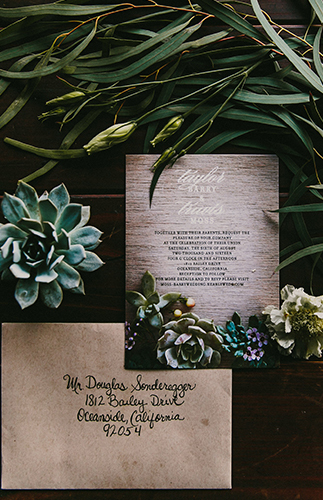 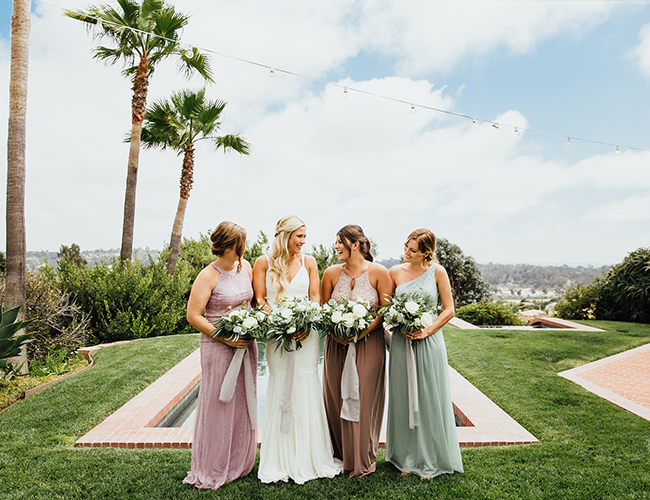 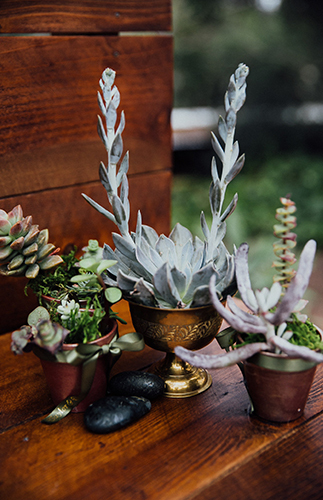 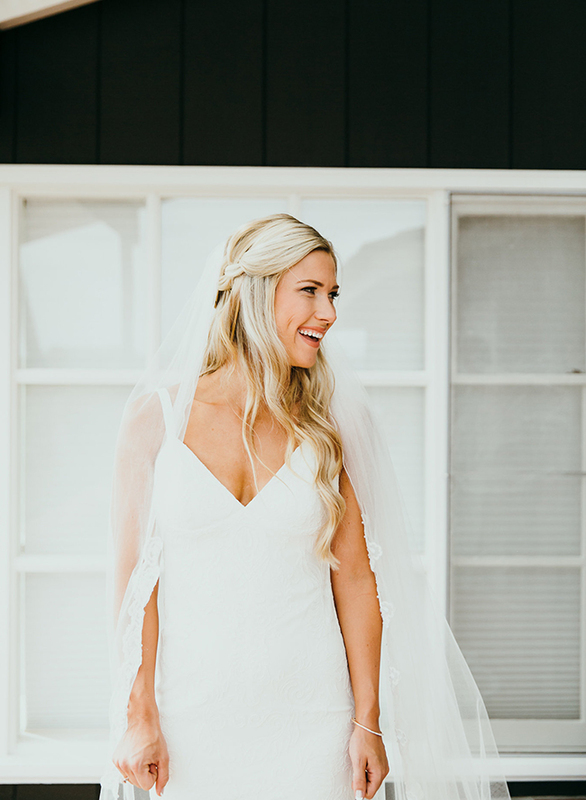 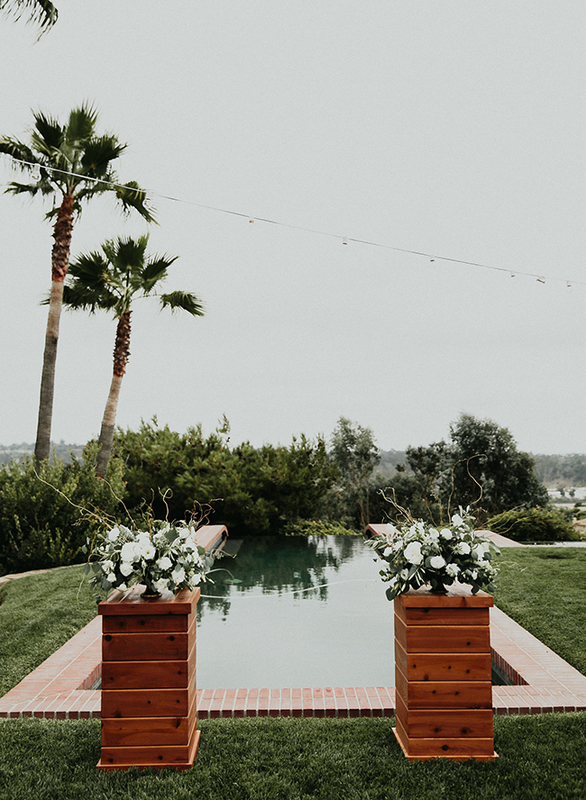 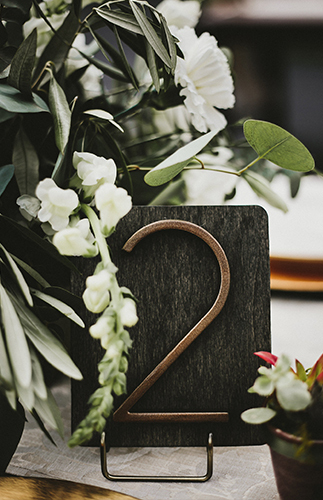 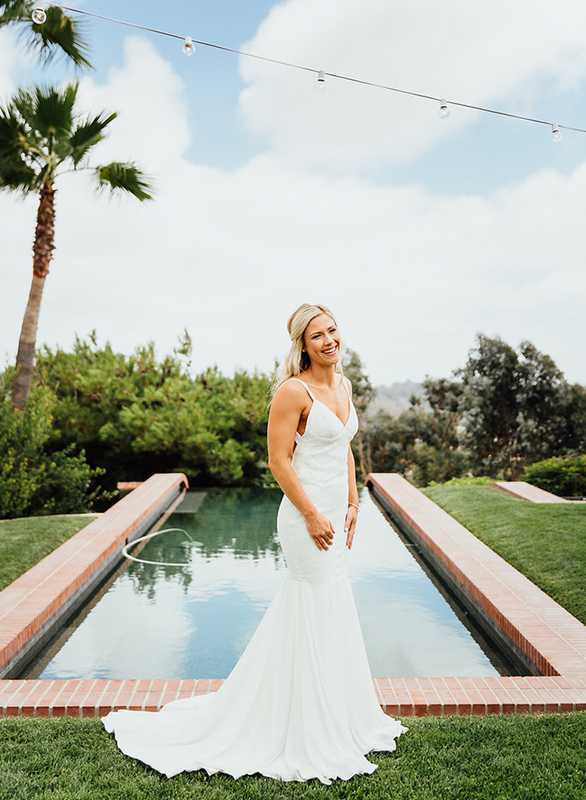 This chic, dynamic home completely enhanced the aesthetic of the wedding and once the absolutely stunning florals (there were succulents and eucalyptus leaves everywhere, y’all) and decor were in place, the event truly came to life. 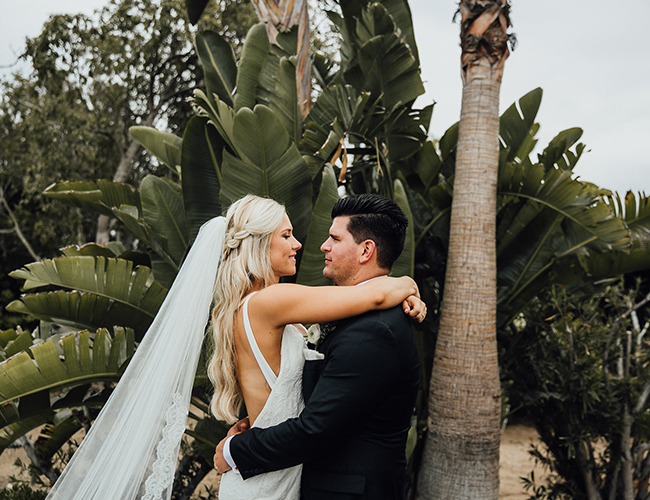 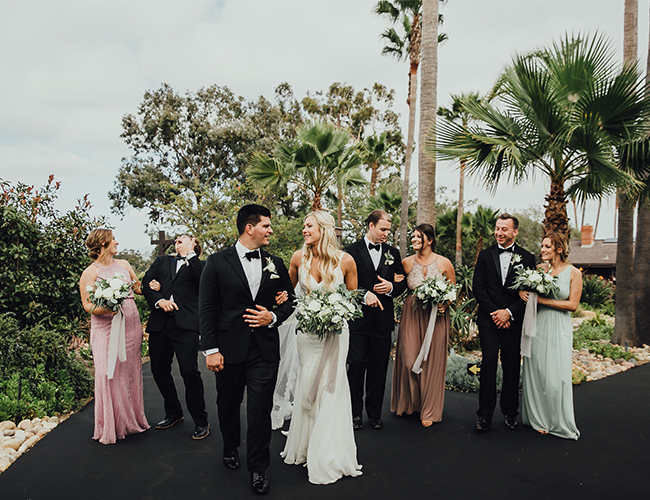 To thank all of their guests for their love and support, Taylor and Travis catered the evening with Root Cellar Catering, a family owned catering company based out of San Diego, CA. 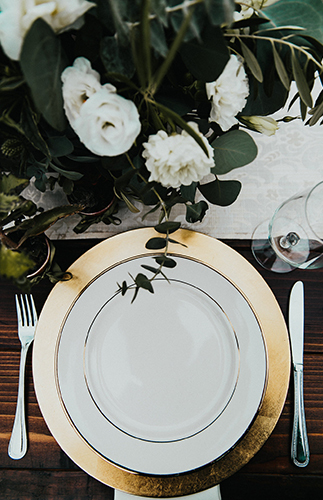 Every plate was not only plated beautifully, but also tasted incredible. 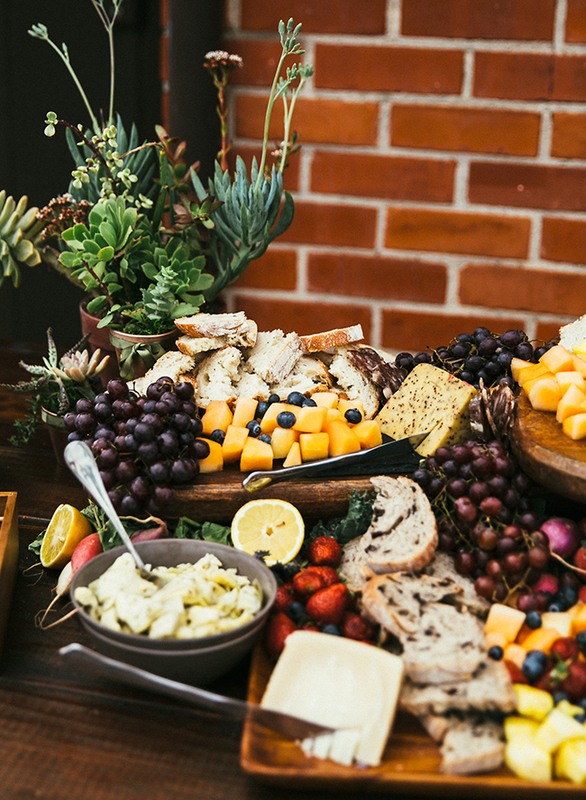 As a wedding photographer, I eat a lot of wedding food, and Root Cellar served the best food I’ve ever had at a wedding by far (that’s saying a lot!). 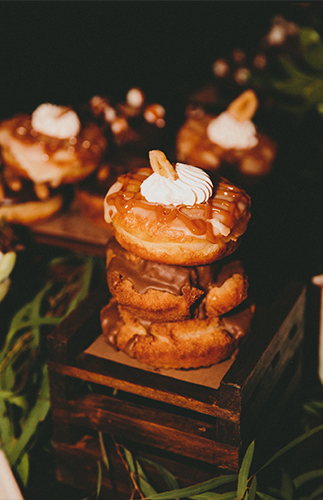 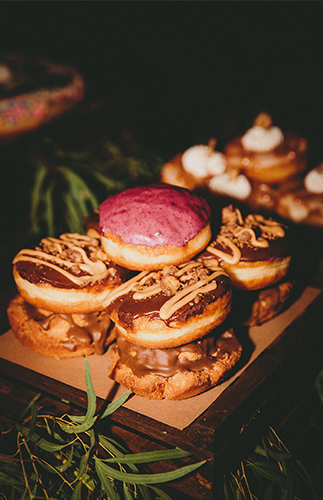 Oh, and Taylor and Travis served a variety of uniquely flavored donuts instead of cake toward the end of the night – maple bacon, s’more, chocolate lave cake, etc.. 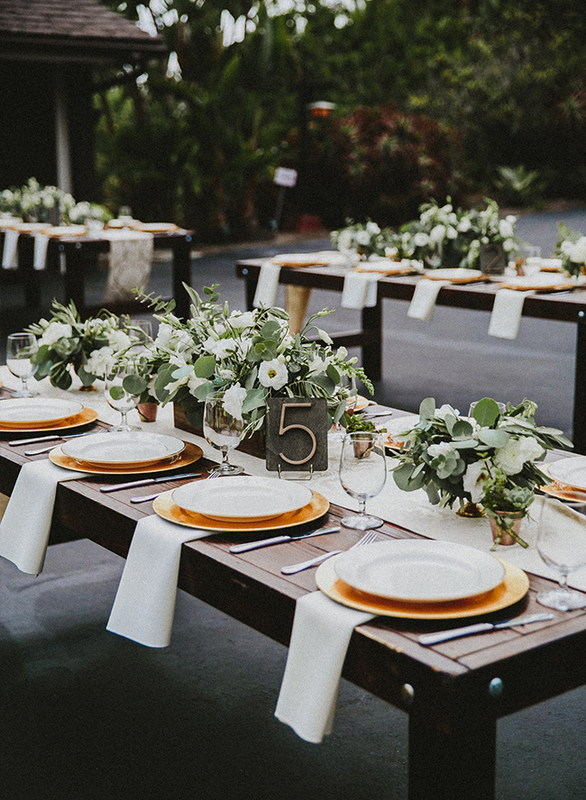 The guests loved the gesture, and it capped the evening off just right. 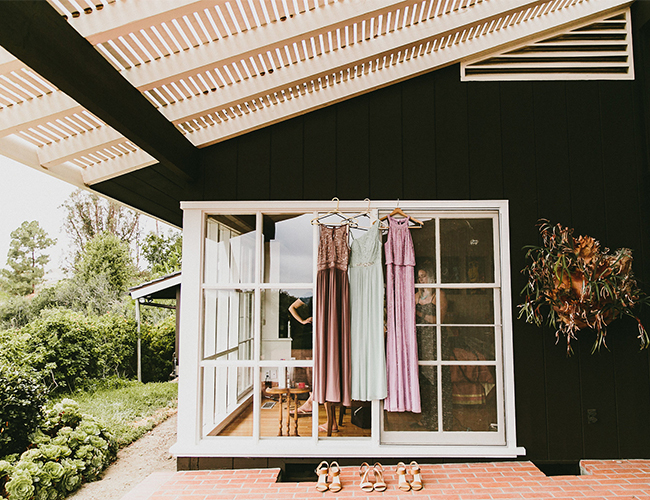 As if I haven’t raved about this wedding enough, my final rant goes out to Mad Made Designs, owned and run by Melissa Duncanson. 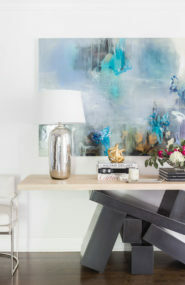 She has an eye for design and tops it all off with killer logistic skill. 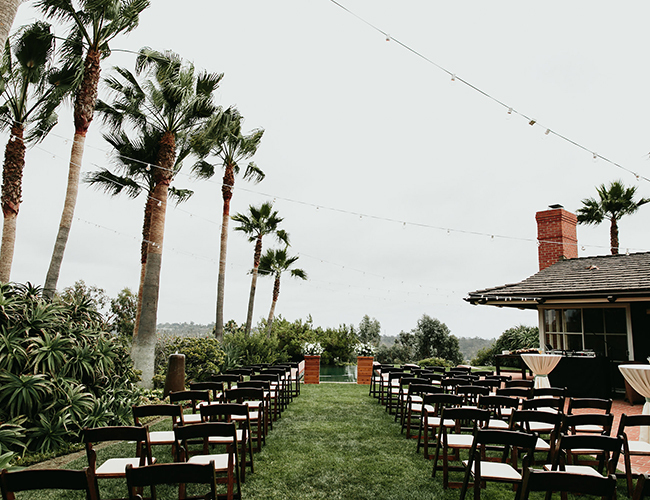 The venue set the scene, the decor completed the look, the food and drinks treated the guests, and Melissa tied it all together with ease. 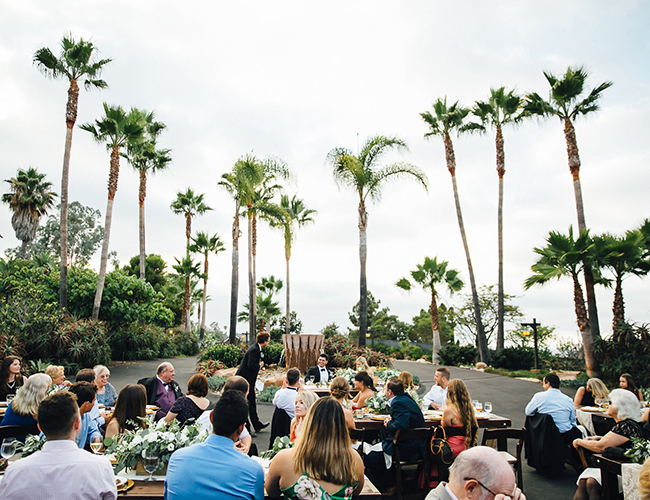 This was a wedding to remember and a truly unique experience for everyone involved.